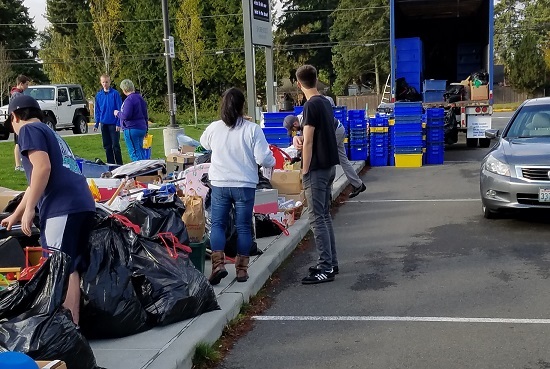 Saturday September 22, 2018 from 10am-1pm there will be a Goodwill Drop Off site at the Shorewood High School parking lot to benefit the Shorewood Marching Band. 17300 Fremont Ave N, in front of the school. Volunteers will be on hand to help unload your car. Shorewood Marching band will receive money for each 24ft truck filled, you’ll receive a receipt as always. Funds will help purchase new uniforms. Thank you for your support!